Sportswear has always been about providing functionality to improve the wearer’s performance in sports. 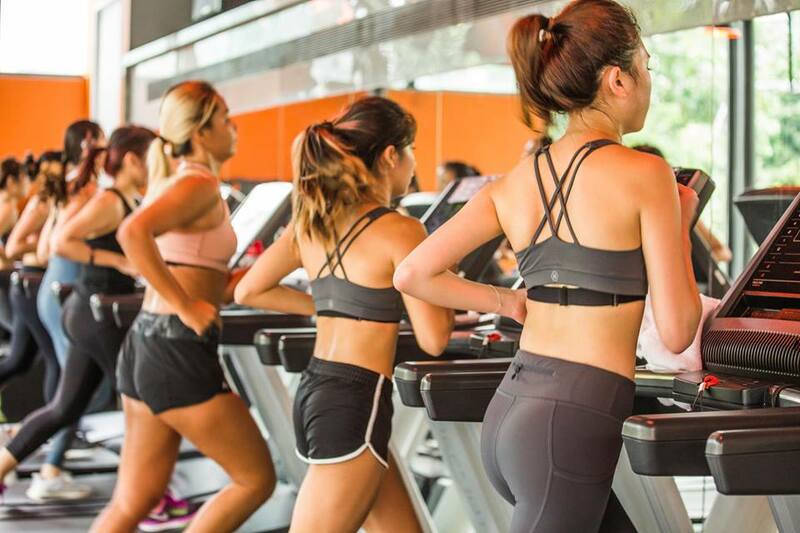 But over the years, while aesthetics get better (see: athleisure), its functions stay the same and smartphones become indispensable in our lives. This, then, spawned the creation of fitness accessories to complement the athlete’s lifestyle. Like the FitBit, wireless sports headphones, and those armbands for carrying smartphones. 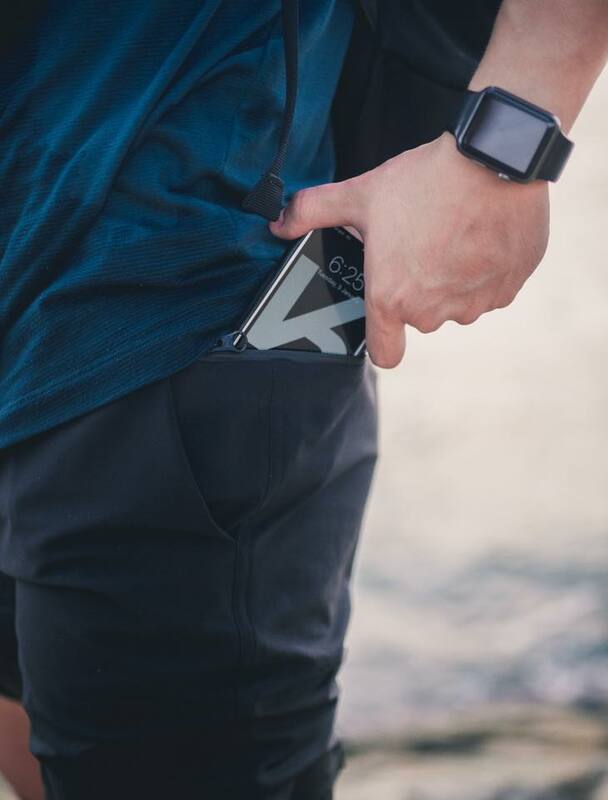 But wouldn’t it be much more convenient if your sportswear could fit your style and your phone? 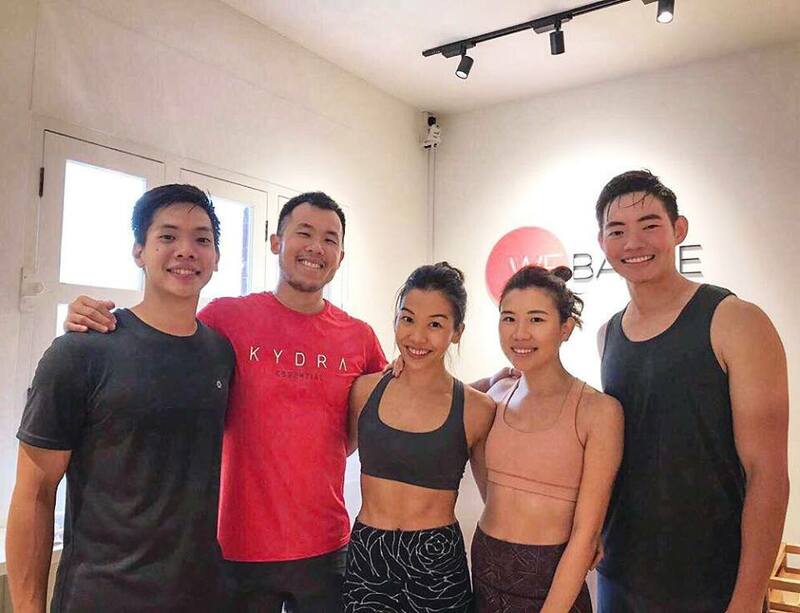 Jimmy Poh and Wong Dingyao are both 27 years old university graduates who describe themselves as gym enthusiasts. Dingyao is an avid runner and Jimmy is a competitive tennis player. They met during their university’s pre-departure meet and clicked instantly because of their love for sports and “nonsensical chatter”, Jimmy told me. 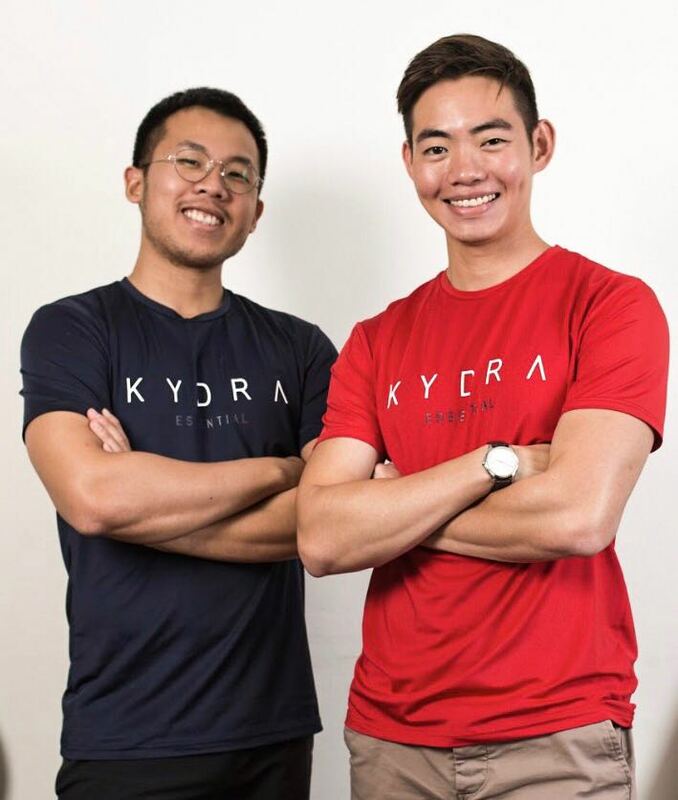 Now, they’re also the founders of Kydra, their own sports apparel brand. Jimmy is in charge of PR, marketing, and logistics while Dingyao is in charge of design, manufacturing, and finance. “Prior to Kydra, sportswear was simply uniforms for working out. We knew nothing about sportswear other than knowing that it should only be worn to the gym and for sports, only,” Jimmy said. It all started when they were at one of their usual gym sessions. Jimmy was wearing “your run-of-the-mill Nike shorts” that had no pockets. He held his iPhone 5S while doing a squat, and the next thing he knew, his phone was on the floor – and in smithereens. When he heard the crack! sound, he jokingly said he had hoped it was his back instead. To their surprise, they didn’t find any, and realised there was a gap in the market for functional activewear. Despite feeling daunted by the fact that they’d have to compete against the likes of Lululemon and Nike, they dived in anyway. In 2014, they started brainstorming and researching, and learned about designing apparels for sports. “We spent a good amount of time learning from the best people in the industry about sportswear and design. It wasn’t until late 2015 where we had a eureka moment to put all that we had learnt into action,” he recounted. They adopted and adapted designs in the latest trends and existing sportswear into their own. Jimmy shared that it was not easy looking for premium quality materials that are a balance of breathability, toughness, and moisture-wicking, travelling everywhere to find suitable ones. The pair went to Guangzhou, China, checked out textile conventions in London, and met with an Australian supplier in Singapore until they finally found the “perfect material” at a fabric mill that was willing to work with them. It’s a story reminiscent to Under Armour – of the founder who had an idea borne in sports, created by sportspeople, for sportspeople. As first-time entrepreneurs, the main challenges they faced were learning how to run a supply chain business and to find an effective marketing strategy to penetrate a highly saturated market. They consulted industry professionals and worked towards creating a brand with their customers’ needs in mind. “The bulk of it was trial and error, we made many mistakes, some were costly, but the hunger to achieve our dream motivated up to get up and work twice as hard to overcome our failures,” Jimmy remarked. After making eight prototypes using all the savings they pooled together, they applied for an entrepreneurial grant with Spring Singapore during university in 2016 but was unsuccessful. “This was because the criteria in which Singapore and firms awarding grants to fund young businesses and entrepreneurs are extremely strict – it is mostly for tech companies who have come up with revolutionary research and ideas, hence justifying the use of such funding to these businesses,” Jimmy explained. He lamented that getting funding for the apparel industry is “almost impossible” but that made them only more determined and resilient to have a breakthrough in the market. So they took things into their own hands and started a crowdfunding campaign on Indiegogo to fund the production of their Flex Shorts – and hit their goal in less than one month. “We needed to hit USD$10,000 to have enough to pay for the minimum order. Thankfully, we managed to raise enough and even surpassed our goal by a little – USD$10,820,” Jimmy said. 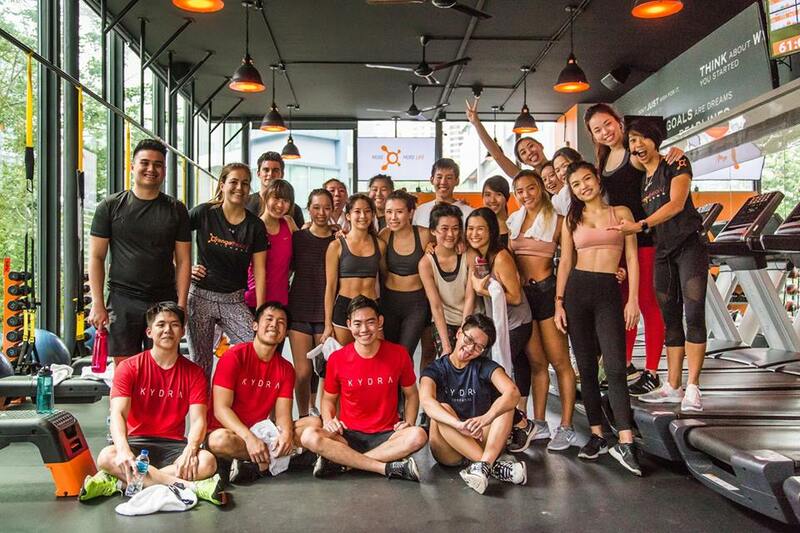 Local sportswear manufacturer and retailer, Bodynits was “quintessential” to the launch of Kydra as they helped them fulfill all of their backers’ orders. In four months, from December 2016 to April 2017, they sold out all the 500 pairs of Flex Shorts they produced at the start. Jimmy added that it was initially tough to convince people to believe in their product. “We did not have much help with designing and came up with the designs ourselves through sketches,” he recalled. 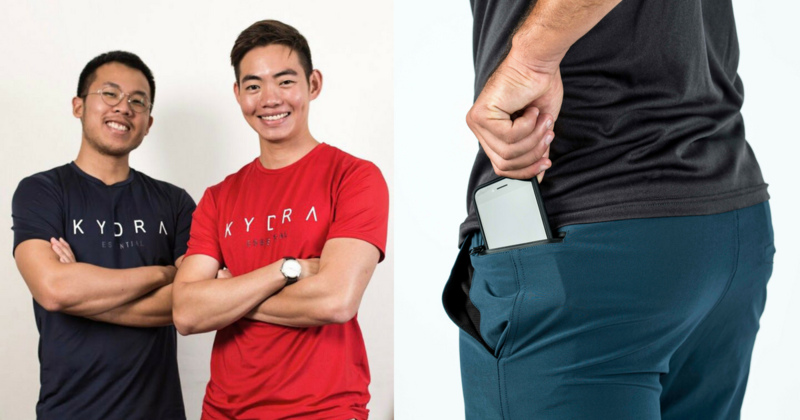 They gave athletes from their university sport teams, gym-goers, and their friends in Singapore Kydra apparel to test its compatibility in cold and warm climates. Team Singapore’s Water Polo goalkeeper, Lee Kai Yang, is an “unwavering ambassador for Kydra”, according to Jimmy. Since officially launching the business in July 2017, Kydra has raked in over $100,000 in revenue. They invested this amount back into the business to ensure its growth and sustainability, Jimmy told me. He revealed that more than 80% of Kydra’s customers are from Singapore. They’ve grown from one to over 15 products; from shorts to sports bra, to yoga mat. Ultimately, they hope that Kydra will become “a trusted and go-to sportswear/lifestyle apparel brand” in Asia Pacific. Kydra will be launching a range of footwear that has antibacterial insoles and water-repellent outer surface. The shoes are made in mind of Singapore’s uncertain and alternating weather, and the kind that “everyone needs”, that “cannot go wrong”. They have also revamped their Essential Tee and made it for women too. 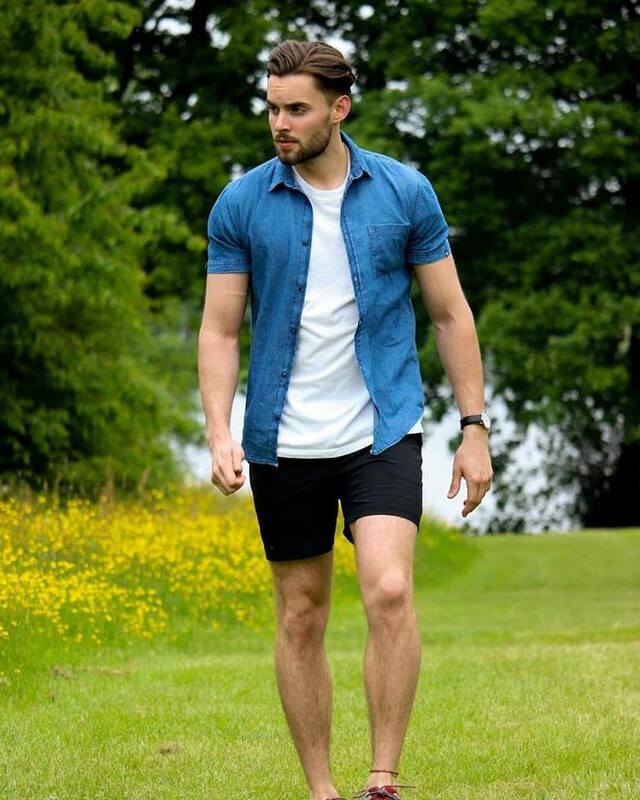 “This classic tee boasts photo catalyst properties in the fabric that is SPF 25, is very light, and breaks down odour-causing bacterial into H2O and Carbon Dioxide with the use of UV rays,” he explained. Check out Kydra’s website here.